It’s been awhile since I’ve been inspired by leaves. I think I was around fifteen and still living in Adelaide where it was still legal!! Haha… But I’ve grown up and have found that there is a spiritual connection between the leaf and the mind, the spirit and the ceremony, the appreciation of the connection between harmony and what it is we inhale. A long time ago, Mataio, my Samoan brother, introduced me to a nice guy, called Bradley. Meant nothing at the time, but eight years later we ended up living on the beautiful coast, and reconnected. He’s married to a beautiful queen, Mafalda from Portugal, settled, and created , from the heart, a wonderful business, Casa De Cha tea. I feel quite honoured that I’ve been privy to the development of the launch. These guys know their stuff. They have developed a range of tea that expresses the essence of the soul. They understand the meaning of respecting the ceremony, they draw you in to their world of flavour, and encourage the respect of time. 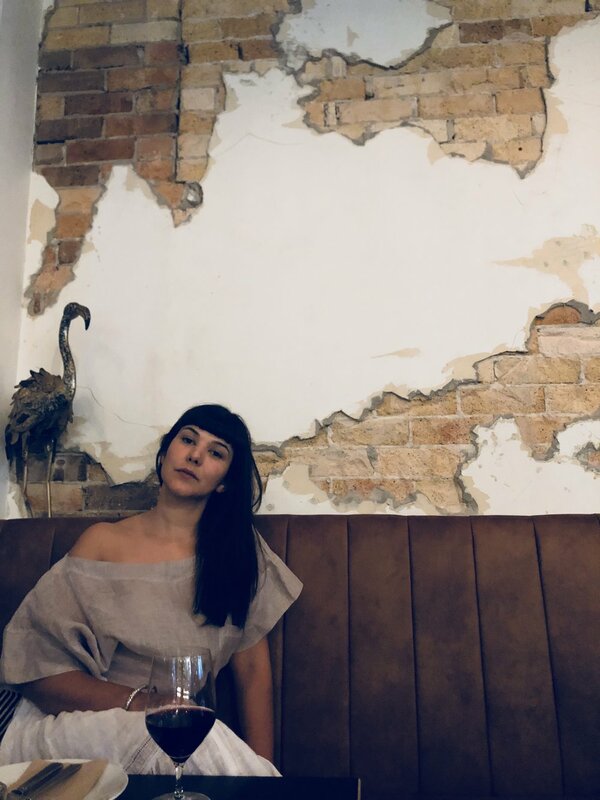 They were kind enough to recently get behind my label launch at Bombini, and Hayley the owner , came up with the idea to create a cocktail that was made by Casa de Cha tea infused into a champagne cocktail for my guests. It was brilliant. I feel so lucky to have been able to get to work with these guys, and understand their ethos, because good humans are hard to find, and when you find them, you support them, love them and stand by them as they do you. Working with you has been an absolute pleasure and to see how passionate you guys are about what you do is awe-inspiring. Tell me about the beginnings of the Casa de Cha brand, how it began and then how it evolved. Thank you, we feel the same way! Although tea has always been a constant in our lives, it was only when I was working for a tea company that I had access to books about everything tea. I bought all the books I could find and brought them home to share them with Brad. Together we rediscovered tea, with teas that we hadn’t had access to before- we never expected them to be so incredibly complex and different to what we were to what used to call tea- we were also fascinated by the impact that tea had in the history in various countries, the different tea ceremonies from around the world, the history and evolution of the pottery that was made for it, the different processes and varieties of teas, the health benefits… The more you know, the more you realize you know nothing, and we love that! We’ve decided to dedicate our lives to tea and share our journey through Casa De Cha, 3 years ago, while strolling through the Portuguese tea fields in Azores, during our honeymoon and we haven’t looked back! Can you give me a little history about the tea that you are involved in and why it is so important? Historically speaking. R: Tea is only second to water around the world, and it has been around since 2737 BC! If we think about it, tea has heavily influenced the world we have today! Even if you just focus on the Western History: America declared independence when England raised its taxes on tea; If it wasn’t for tea India most likely wouldn’t have been under the British rule; The Opium wars started when England couldn’t afford to continue to pay silver for tea to China, these are just some examples of how tea has impacted the world we live in today. Of course tea has changed a little since then, but if you truly go down the tea “rabbit hole” like we did, you can understand why wars were fought and the history of the world forever changed because of something so simultaneously simple and so incredibly complex as tea. Russian Caravan has both subtle and complex notes that have made it a tradition in Russian society and enjoyed immensely elsewhere. This blend contains Keemun, Oolong, and pine-smoked Lapsang Souchong to create an originally rich and aromatic flavour. Tea has become so versatile. Having the Casa De Cha tea cocktail developed for the fashion week show was so special. 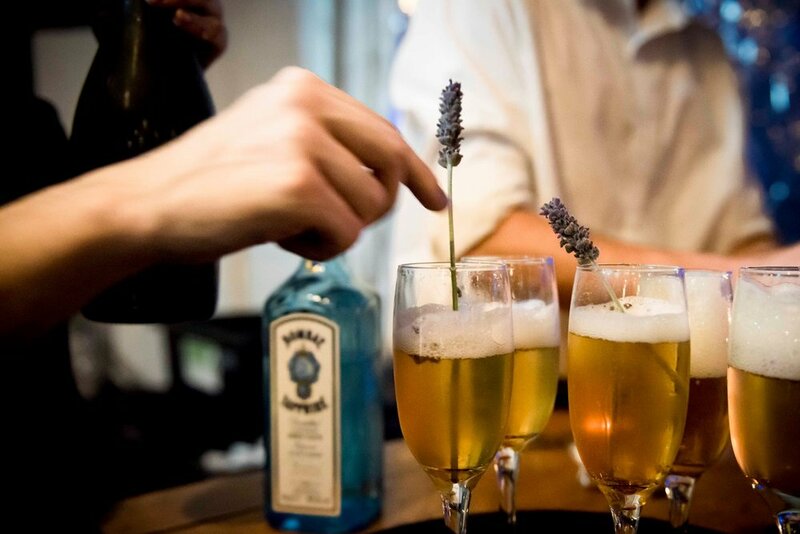 What happens to tea once its added to an alcohol , is any of the essence lost? We don’t believe so, as long as it’s paired with the right type of alcohol! Tea is super versatile, its been used for drinking for centuries but also for cooking (you can do tea rubs, broths, etc). Think of tea as you do wine, it can enhance everything you do, the food you eat, and the alcohol you drink too! What happens now for the brand? I know you have recently launched and have big beautiful ideas to teach people the depth and understanding of tea, how does one do this! We do have big dreams! But we are also confident that we will be able to make them come true. 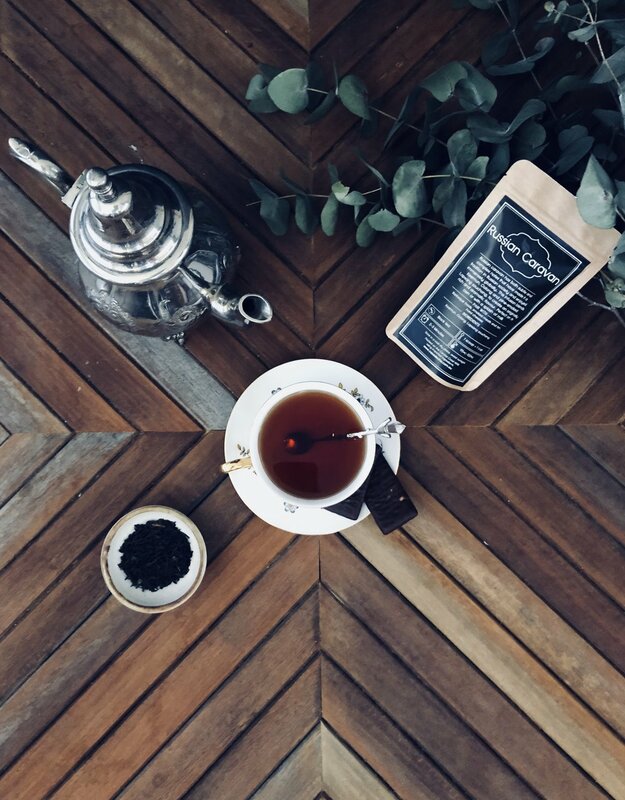 Our dream is to educate the general public about the different types tea and to create, eventually, a space where people from all walks of life will be able to connect over a cup of tea. We believe in building a strong community and that is our main goal, to create a hub where people come to socialise, to debate, to read, to meditate but mostly to slow down and appreciate the small pleasures life has to offer. What’s your favourite tea ceremony? R. Although we appreciate all the different styles of ceremonies we’ve done so far, our favourite has been the Chinese ceremony called “Gong Fu Cha” which literally translates to - Tea done with skill and care. 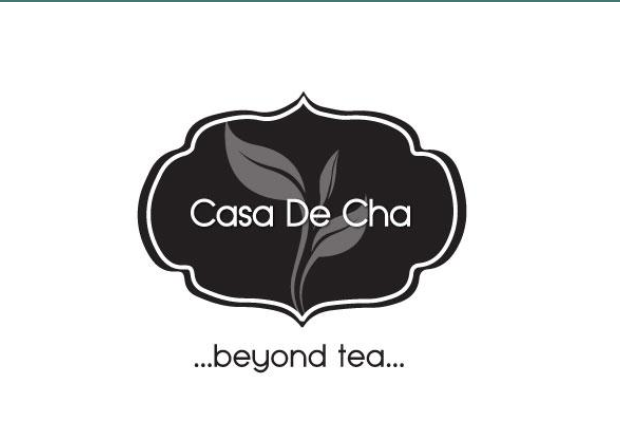 We’ve even dedicated our first educational video to it (Casa De Cha- Beyond Tea ), since it was this method that allowed us to explore the true complexity and ever changing taste of tea. Where can we get the glorious flavours you are creating?